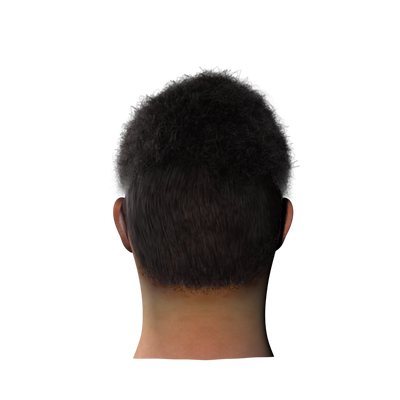 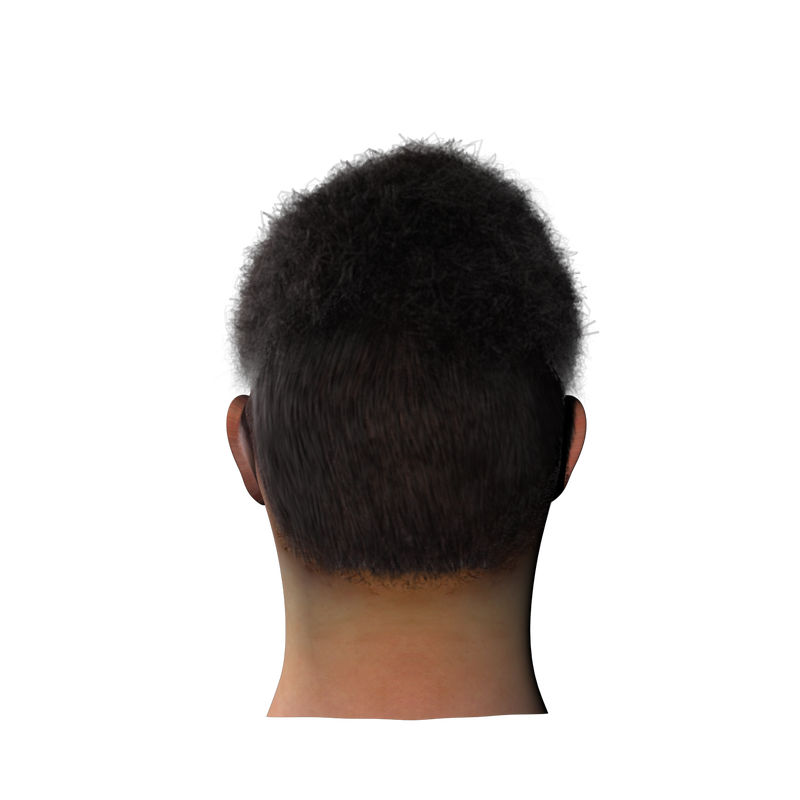 Currently i am working on Maya Shave & Haircut. 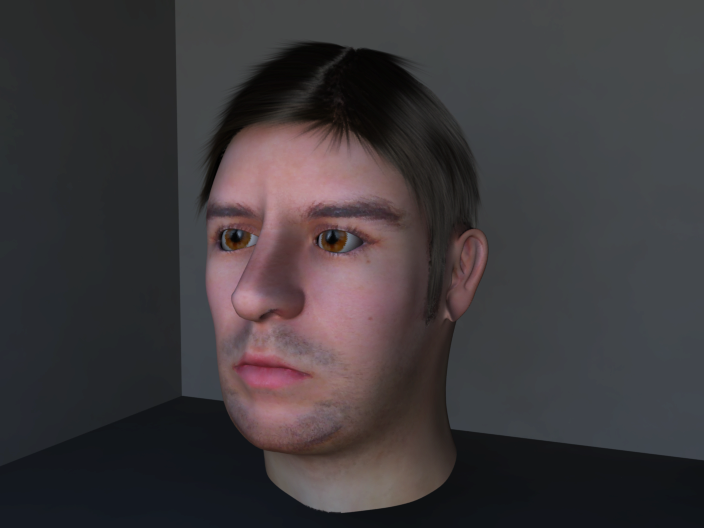 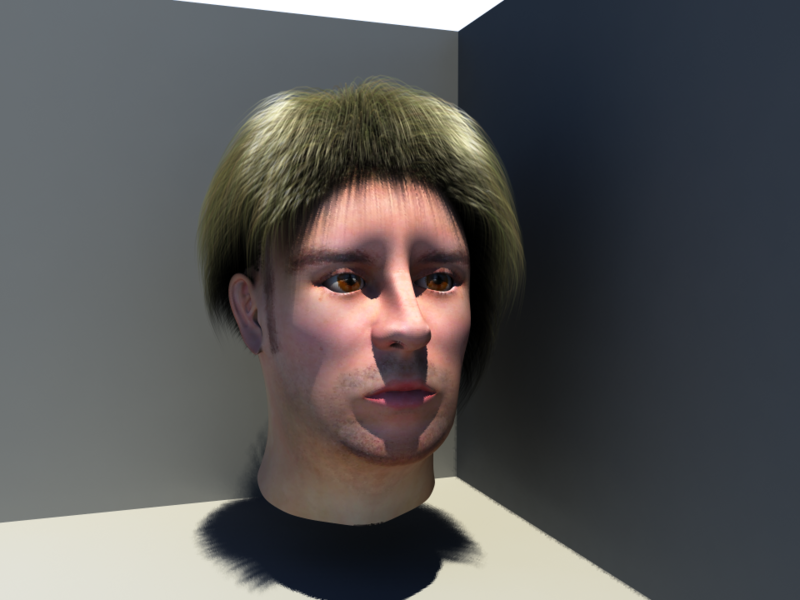 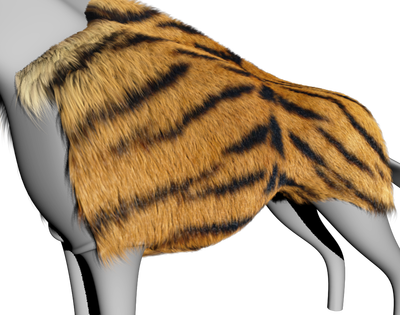 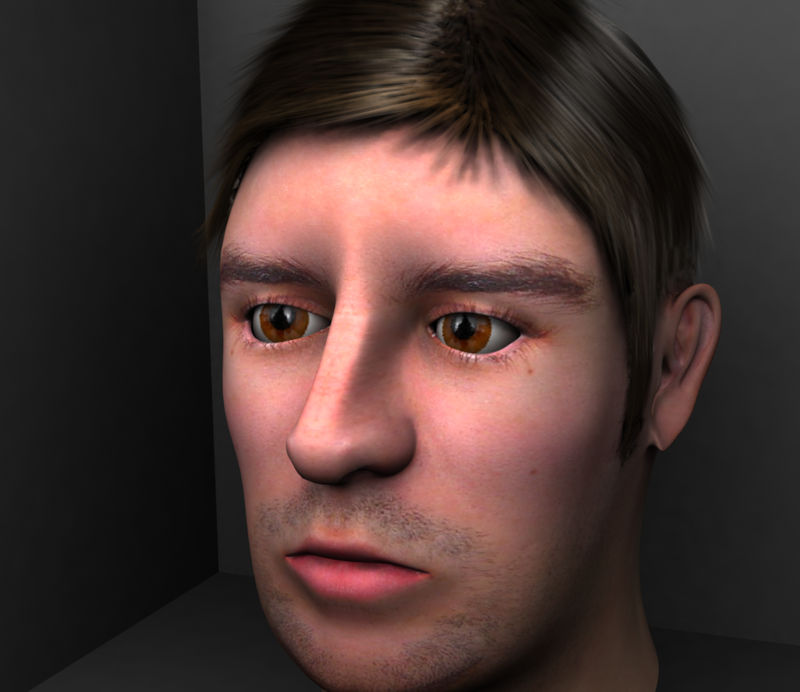 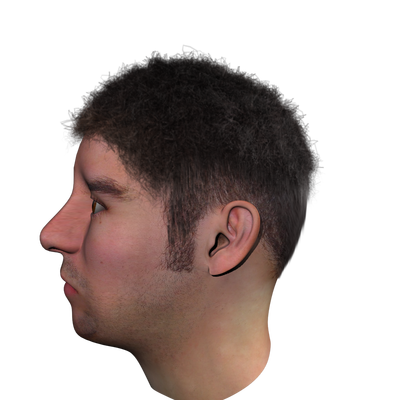 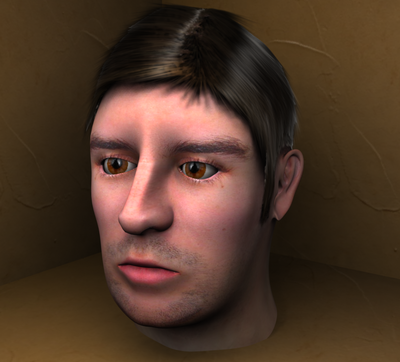 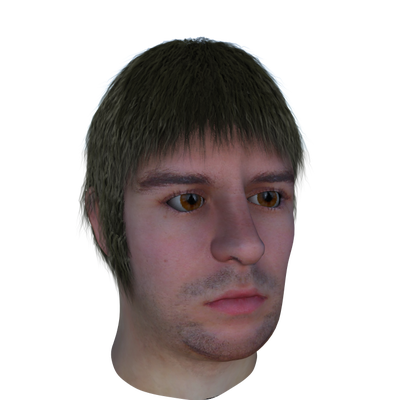 The real motive for learning this software is to create realistic characters, Hair & Animal fur for different creatures. 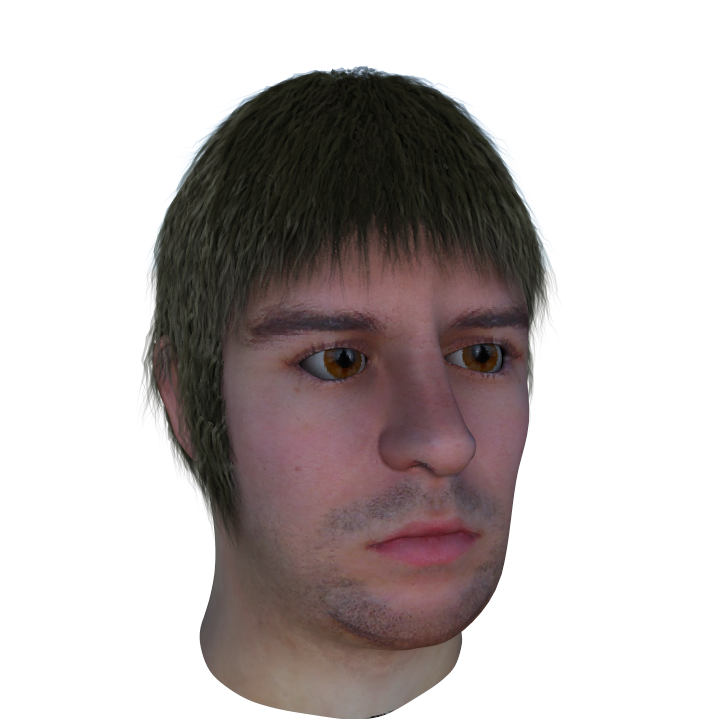 These are just random testing renders. 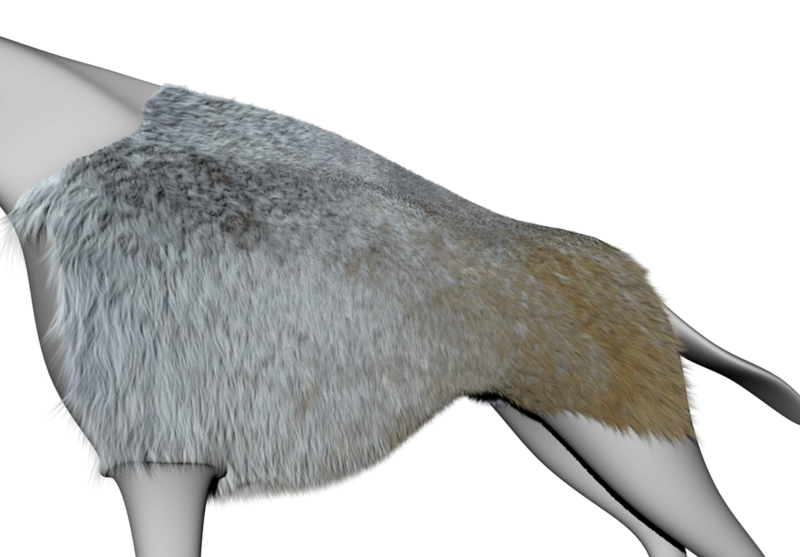 I ll post my complete Hair/Fur render soon.